And There You Have it – I’m Sick. | So What? I run. 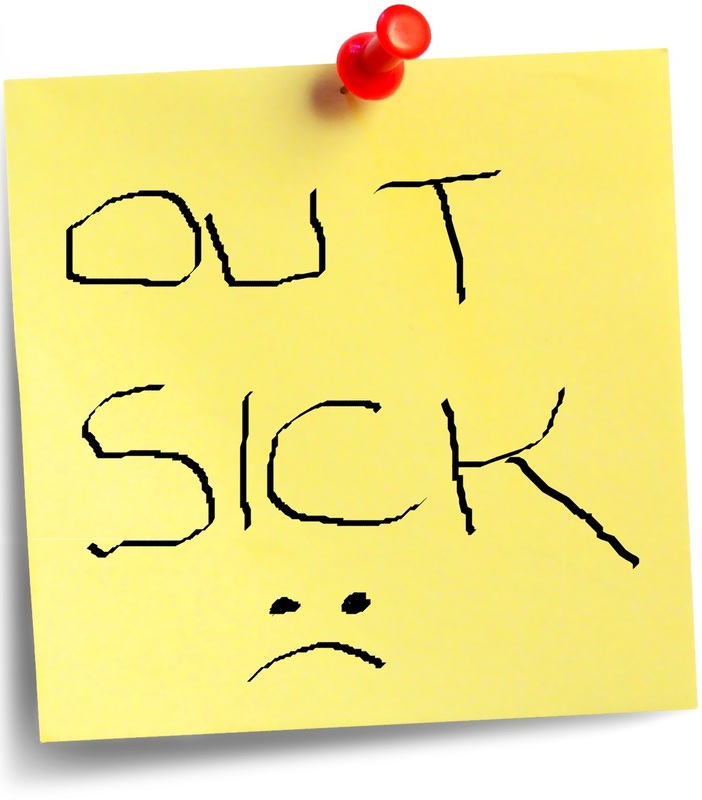 And There You Have it – I’m Sick. Currently in Baltimore, it’s a beautiful November morning, clear skies and a comfortable 65 degrees. The trees are turning and the colors of the leaves are just gorgeous! And what am I doing? After spending the morning at Patient First, I’m hunkered down in bed with a sinus infection, which started out as an innocent post-marathon cold. Now, I thought I was going to get sick before the marathon and I was lucky enough to ward that off. But, now I’ve succumbed to it. The problem is, my weak asthmatic lungs always feel the need to be included when I get sick. So my normal “sick” cycle is cold > sinus infection > bronchitis. Happens every time. Last time this happened was in January and I was down for three months, went through three cycles of prednisone, and missed the D.C. Rock and Roll Half Marathon. THIS CANNOT HAPPEN AGAIN! Ultra marathon training will be coming up quickly and I need to make sure I’m cross training and getting some miles in before it starts. Did you know that you are six times more likely to get sick after a marathon? Now, I’m pretty sure that the lady who did my post-marathon massage gave me this cold (she was sniffing and snorting the whole time…my biggest regret of the whole marathon event), but I thought I would be safe considering I was consuming all the immune boosting remedies and herbal supplements over the counter. Below is some great information I found online. And there you have it. I’m one of the many who get sick after a marathon. While my friends out out there running on this wonderful blessed day, I lay here with snot rags scattered across my bedroom floor <sniff>. This entry was posted in Running and tagged Immune system, Marathon Running, Running, Upper respiratory tract infection by SoWhatIRun. Bookmark the permalink. Oh no!! I hope you feel better! Sending lots of healthy vibes! Thanks! I’ll take all that I can get.